On a beautiful weekend morning there is no better way to kickstart your day than to pop on down to your local markets and munch on some wholesome, fresh produce while having a wander around. The markets on the Gold Coast are often full of variety and atmosphere, with local musicians and entertainers, along with many of those cheery morning people who are certain to brighten your day while selling their wares. If you’re considering a morning by the beach then you can’t beat the Broadbeach markets in Kurrawa Park. Right on the beach and just opposite the mall and central hub of Broadbeach there is plenty to do and look at, and many quirky and interesting goods to buy. 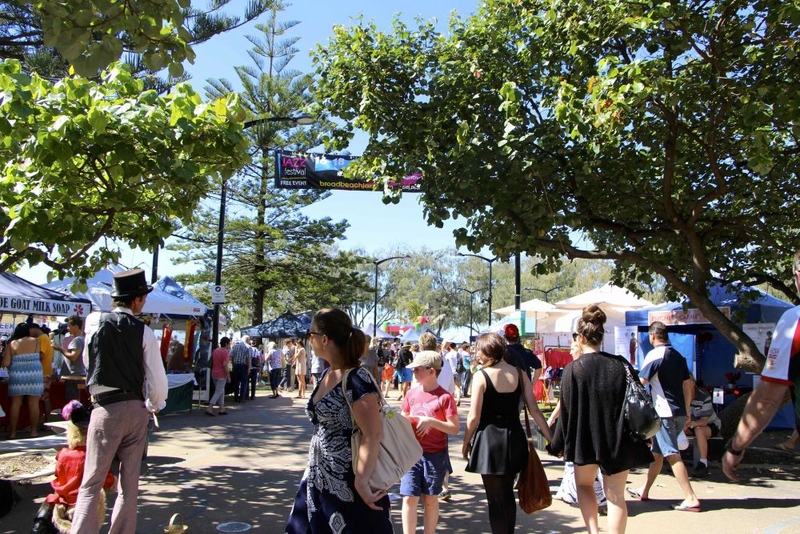 The Broadbeach markets run on the 1st and 3rd Sunday of each month from 8am. However, if you happen to miss those, then not to worry, as many of the stallholders also attend the Burleigh Markets on the last Sunday of the month and the Coolangatta Markets on the second Sunday of the month. All the markets run in the park just by the beach and have access to plenty of facilities. If you’re looking for something to do on a night then the Surfers Paradise Beachfront markets happen every Wednesday and Friday from 5:30pm until 10pm. It’s packed with tourists which creates a fun and vibrant atmosphere; often there is hired entertainment like stilt walkers roaming the crowds or buskers that spread themselves along the boulevard. The beauty of Surfers is that the beaches are all lit up by massive spotlights so wherever you are in the markets you can still see the waves crashing along the beach, with the whitewash almost glowing in the light. 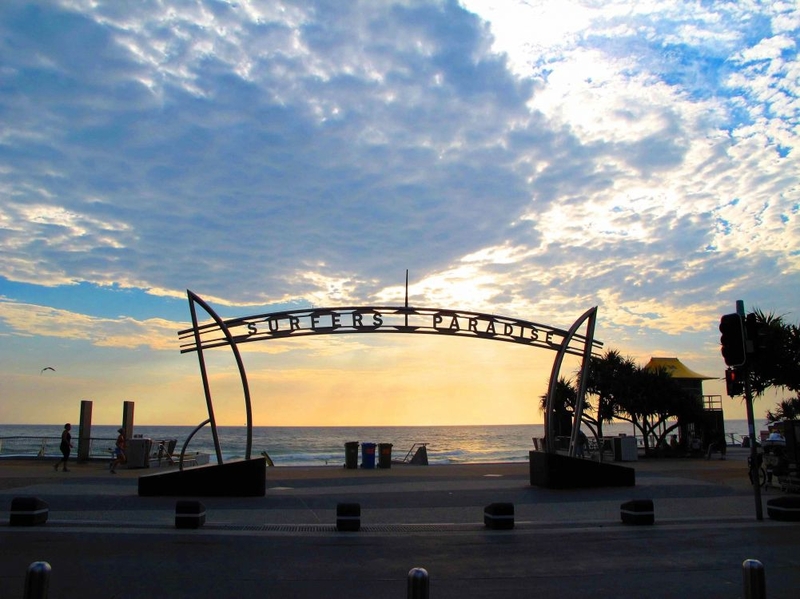 As Surfers Paradise is the focal point for a lot of tourists on the Gold Coast, it caters for nighttime wanderers and offers a ton other things to do once you have exhausted all that the markets have to offer. Carrara Markets sells itself as one of Queensland’s biggest and best permanent markets, open every Saturday and Sunday from 7am to 4pm. 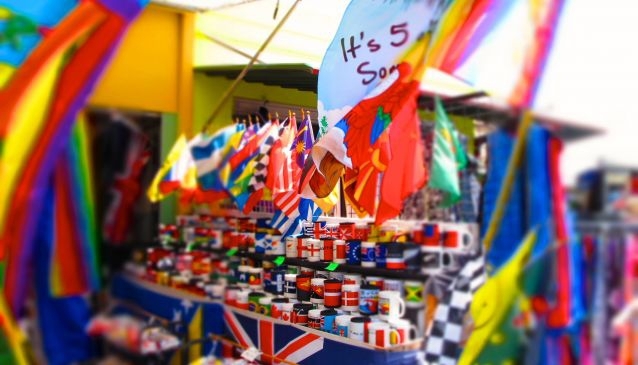 It has over 500 stalls and sells all, from fresh food produce to the latest fashions to home wares, plants and arts. It offers the perfect family day out with merry go rounds, pony rides, trampolines, putt putt and face painting. It’s easy to get lost in and waste time as there is always something new to catch your attention. 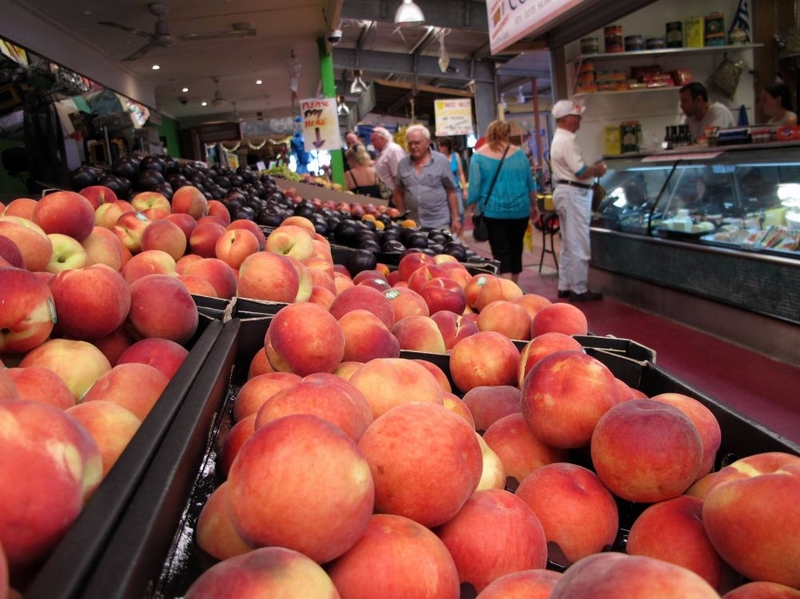 When it comes to fresh food then the farmers and produce markets are dotted all over the coast. Marina Mirage, Mudgeeraba and Palm Beach Currumbin markets run early every Saturday morning while the Bundall Farmers market and Miami Organic farmers market are on every Sunday from 6am. If the weather looks questionable and you’re not certain if the markets will go ahead then always double check online before leaving the house. Otherwise, don’t forget the sunscreen and hat for our typically sunny Gold Coast days and enjoy your time at the markets!